You are Here: Home » Blog » Why MakeMathAGame.com? We believe that everyone can do math. Often, when people feel like they cannot do math well, it is because their experience with math is incomplete and they need a boost to overcome some hurdles that were not cleared along their educational path. 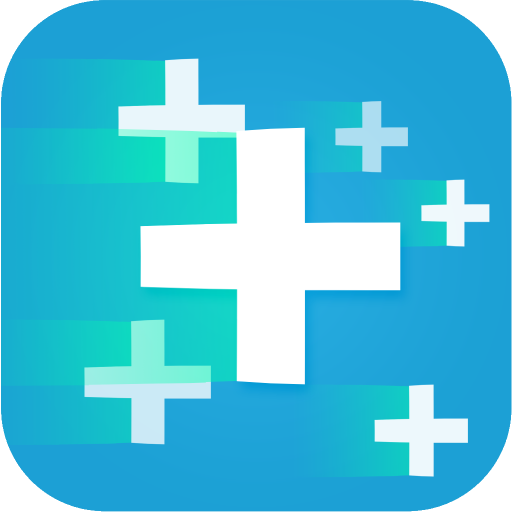 We want to give everyone the confidence they need to be better at math and this site will serve as resource for information and ideas to promote improved math literacy. Everyone, from child to adult, can use a little math practice from time to time and our goal is to make it fun!